Welcome to the Varsity Catholic App. We have designed this App to feature content relevant to you and to your busy life in the athletic world. Browse the video and audio sections for inspiration on the bus, or read through our meditations and formation content to help you pray and learn when you have the time. Also, no matter where you are, we have linked the Catholic Directory to help you find Mass and Confession. For more information about Varsity Catholic, please visit www.varsitycatholic.org. 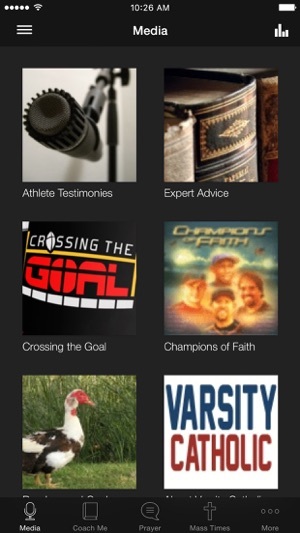 The Varsity Catholic App was developed with the Subsplash App Platform. Great App, now televise it! 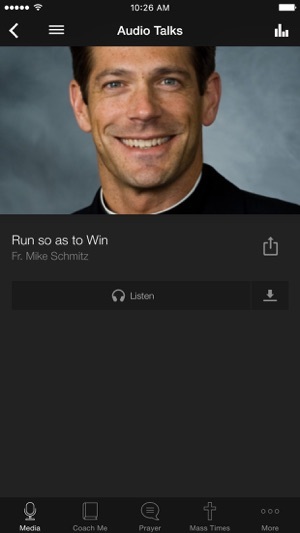 I think this app offers a lot to us young athlete Catholics. 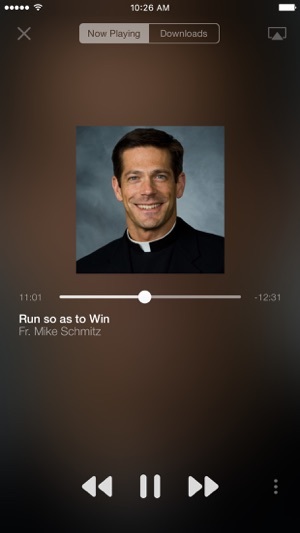 I love to use this app and look at some of the videos it contains to give someone like me broader knowledge of combining athletics with our catholic faith. I recommend this app to anyone. I think you all should try and get the word out on about app though, its's awesome. 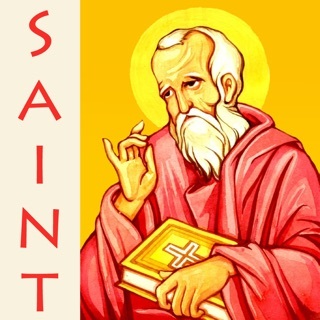 Never before have I had an app that has put the tools and necessary information about my Catholic faith and how it applies to athletics directly at my finger tips! Praise God for this app and how He will be able to use it to reach them sporty soul! Need encouragement? Check this app out for stories and materials to help you become a better all around athlete. Catholic or not. Check it out!